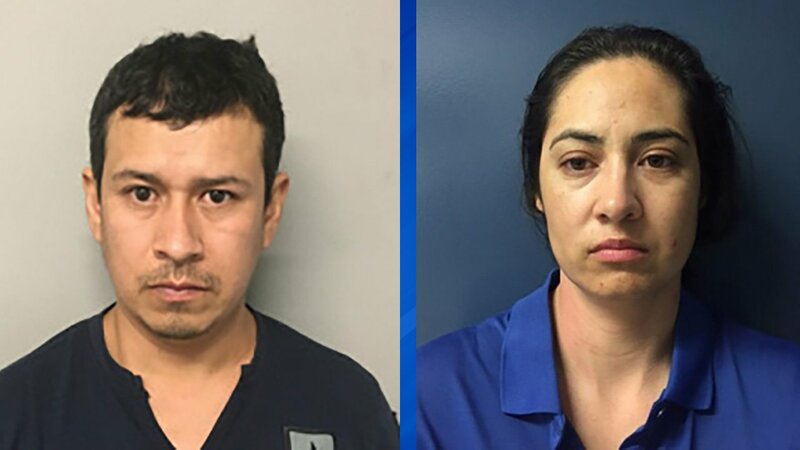 ROUND LAKE PARK, Ill. -- The arrest of a Mexican man for driving without a valid license and a fake passport led north suburban police to drug busts that yielded over 600 pounds of marijuana with a street value of about $3 million believed to be linked to a Mexican cartel. Jose Avila-Zumadio, 32, of Guadalajara was stopped for a moving violation about 4:15 p.m. Oct. 7 near Route 134 and Fairlawn in Round Lake Park, according to Round Lake Park police. He was eventually arrested for not having a valid license, and while police were taking inventory of his vehicle, they found 3.25 pounds of marijuana with a street value of about $15,000, and about $1,900 in cash, police said. 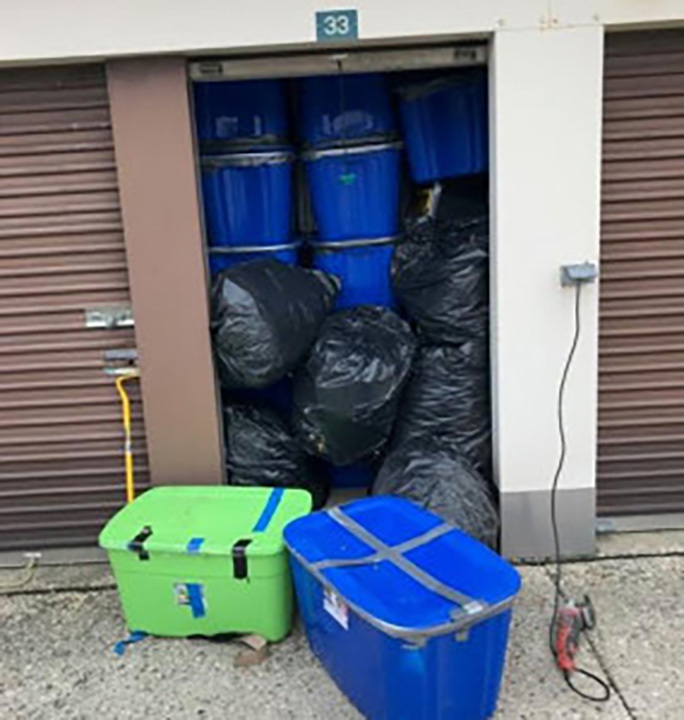 More than $6 million worth of marijuana was discovered in a storage unit by Round Lake Park and Round Lake Beach police during a search on Friday. Avila-Zumadio, who had a forged Mexican passport, was then charged with felony counts of possession of cannabis, possession with intent to deliver, and forgery, police said. An investigation into Avila-Zumadio's activities led to the execution of simultaneous search warrants on Friday by police from Round Lake Park, Round Lake Beach and a Lake County Sheriff's K-9 Unit. Those searches turned up nearly 600 pounds of cannabis, with a street value of about $3 million; an AR-15 rifle with advance sighting and a loaded 30-round magazine; three boxes of 20 rounds of ammunition; and $6,861 in cash in a storage unit in Round Lake Beach, police said. An AR-15 rifle with extended magazine and several boxes of ammunition were found when during a search of a storage unit suspected of containing marijuana. Maria T. Villa-Mauleon, 30, of the 400 block of Meadow Green in Round Lake Beach was arrested and charged with possession of cannabis with intent to deliver, a Class X felony; possession of cannabis over 5,000 grams, unlawful use of a weapon, possession of a weapon with a valid FOID card, unlawful possession of ammunition, and child endangerment, police said. Statements made during the arrests indicated the operation was linked to the Guadalajara cartel, Round Lake Park Police Chief George Filenko said. "We have been in contact with at least two federal agencies and expect more to get involved as we piece together information we've uncovered and continue to find as the local investigation progresses," Filenko said. Villa-Mauleon is being held at Lake County Jail on a $1 million bond, while Avila-Zumadio is being held on $500,000, police said.